Filming for our first film 'Inside Out' has begun. We were stoked to have Stevie Smith clear his schedule to work with us before he headed back to the races. 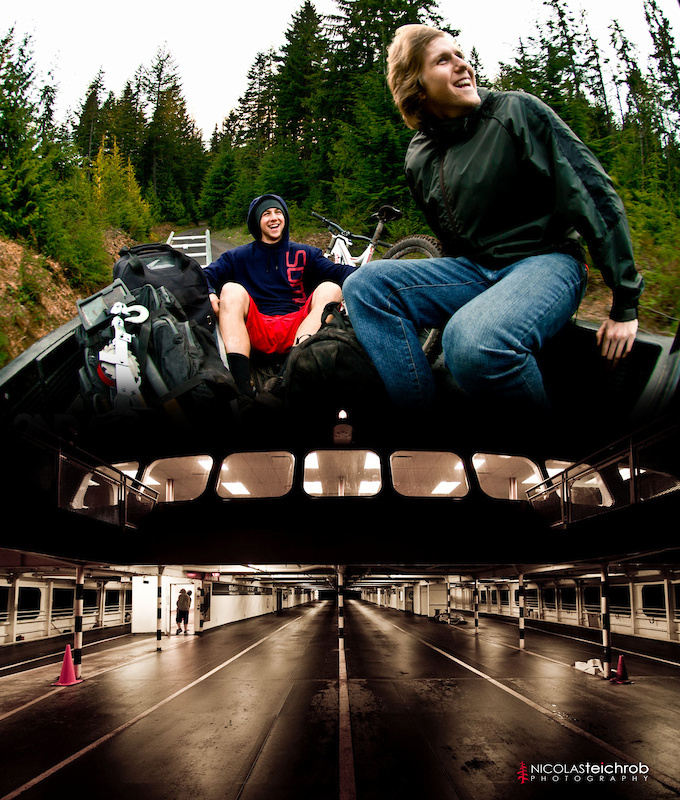 Curt, Dyl, Norbz and photographer Nic Teichrob packed up the gear and hit the ferries to Vancouver Island. Sunny weather made for a few slow starts but as soon as the clouds rolled in we were able to kill it. Stevie blew our minds as he crushed every section of trail he took us to. We were nervous running the cable cam at such high speeds to keep up with him. He's an insanely powerful rider and it really came across in the shots. There was one drift corner he rode so fast that he looks like he is sliding on ice. Working with Stevie is a dream; he is on point, prepared, efficient and works hard for the camera. He knows the processes of filming and what it takes to keep things rolling smoothly. Looking forward to working more with Stevie in the future and best of luck to him at the rest of the World Cups this season! Also it is sick to see him back on the Blackbox racing side of the program! We wrapped up the shoot and hit the ferries home, as Stevie headed to the US open, and ended up finishing second! 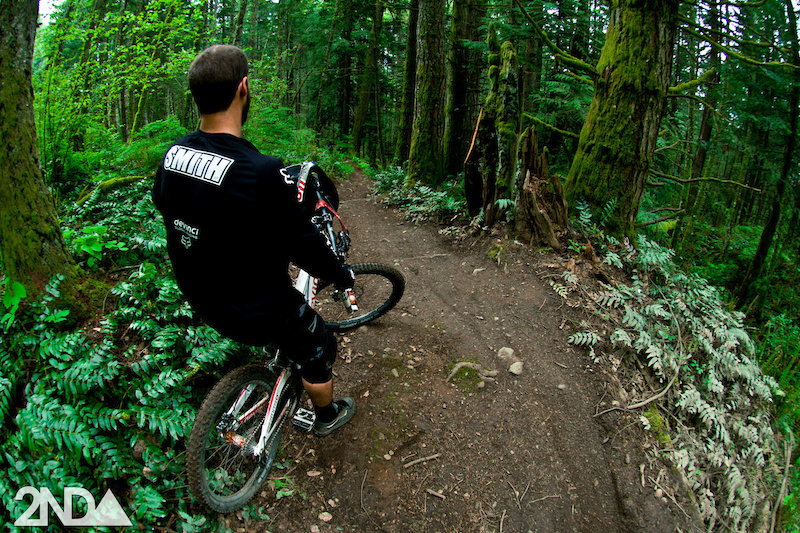 ‘Inside Out’ is made possible by Mountain Biking BC, Rock Shox, Sombrio, Evoc, Chromag and SCOTT Sports. 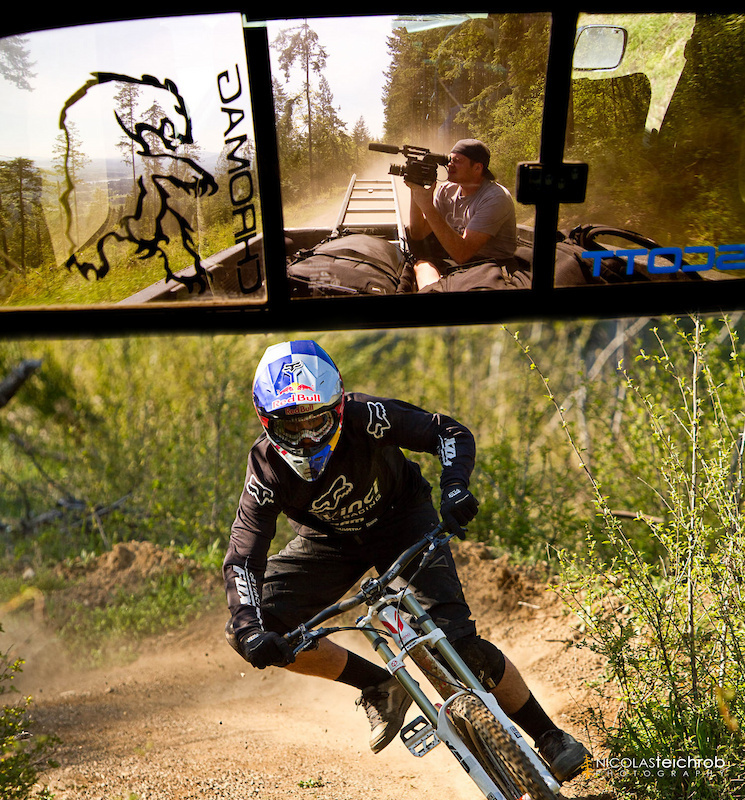 Additional support for the film is provided by Contour, Devinci and Specialized. 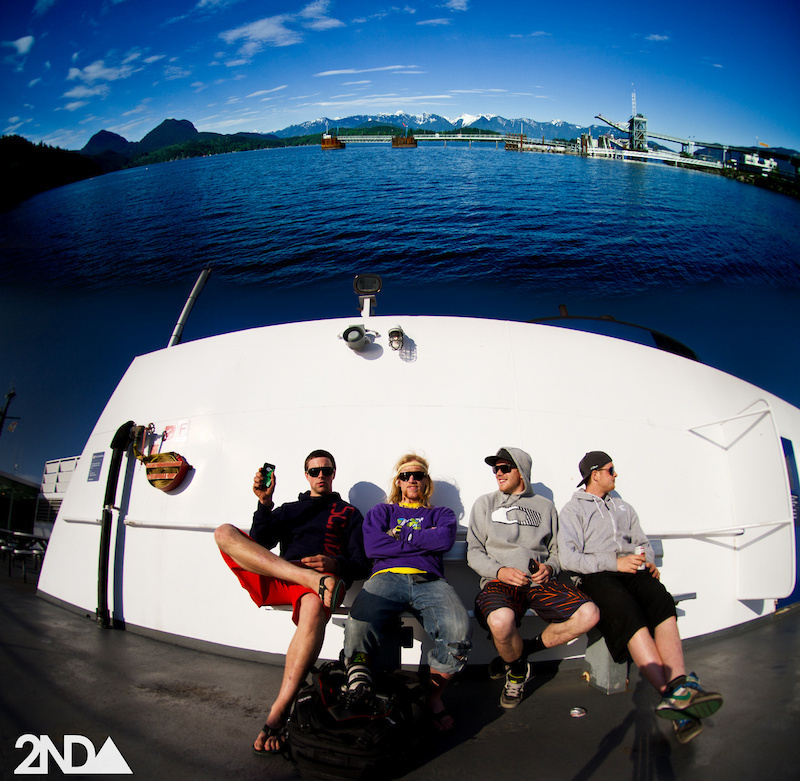 The film will be produced by 2ndBase, a new joint film company formed by the Coastal Crew and Anthill Films.